Join us for a Mini Pop-Up Market! Making ✨Magic✨ happen. 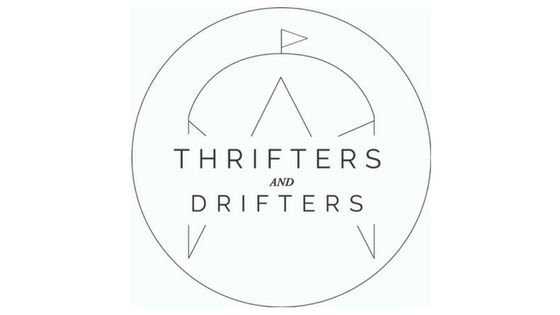 We are looking forward to seeing what beautiful pieces @modernlines_potterysupply brings to #thriftersanddrifters TOMORROW!